Catheter bag with custom burst chamber - Zaxis Inc.
Catheter Bag with Custom Burst Chamber. A client came to Zaxis with a requirement to test its catheter bags for leaks and to gauge at what pressure the bags would burst. 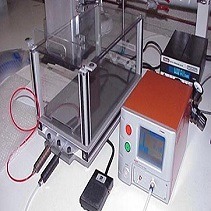 We built the custom fixture case seen to the left of the leak tester for this specific application. 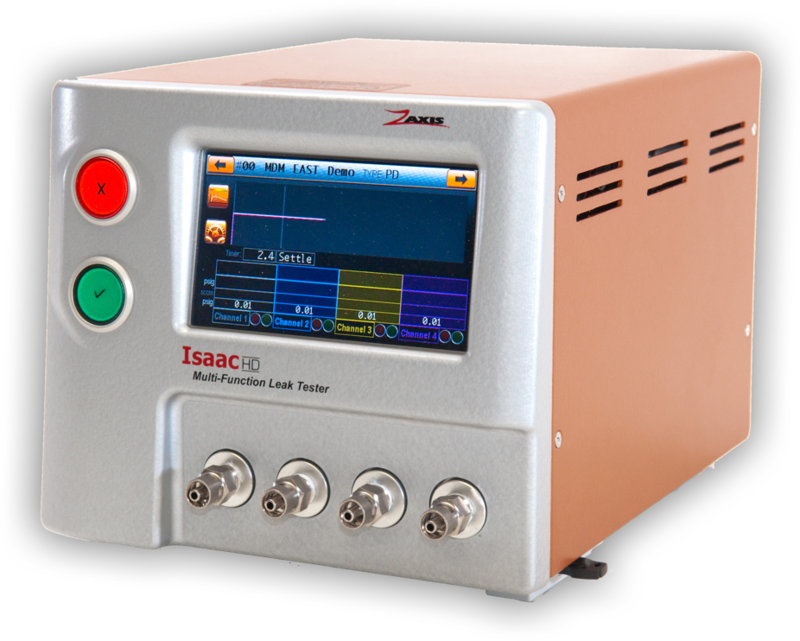 Zaxis is dedicated to providing you a comprehensive solution for your leak testing needs. Please reach out to us or download some literature to learn more about our applications and products.